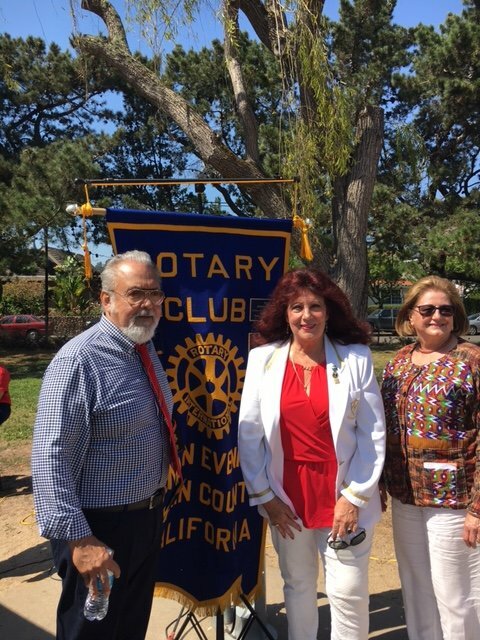 Featured: Carlos Afre, Guatemalan Consulate; Donna-Lee Young Rubin CEO, Rotaplast International; Patricia Eugenia Lavagnino Spinola, Consulate General San Francisco. 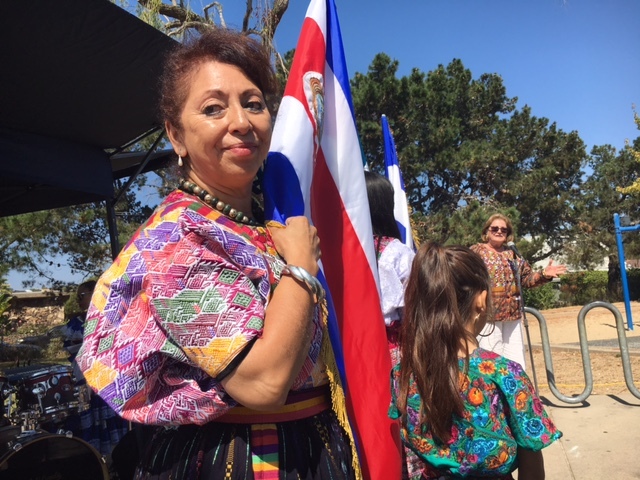 CEO Donna-Lee addressed the Guatemalan community at the festivity celebration in San Rafael, the day our 20th mission to Guatemala was departing for Guatemala City. We served approximately 2000 children in Guatemala since 2001.